In March 2017 the Rhenus Group announced the acquisition of three TRAXX MS2e locomotives from Bombardier. The first unit was handed over officially on 11.05.2017 during the Munich transport & logistic exhibition. The designated 186 268 and 269 are blue and sport Rhenus Logistics logos. Unit no.3 is registered in Austria and part of the fleet of LTE, partially owned by Rhenus. All three locomotives are equipped for services in Germany, Austria, Belgium, the Netherlands, Czech Republic, Slovakia and Hungary. We can imagine, it is confusing: Yesterday the third new TRAXX MS locomotives the Rhenus Group made its maiden run; and it has a 'weird' front number: 286 940. In the old German system, such a designation means it is a diesel locomotive, but it is not, it is a multisystem electric, but the first one of its type officially registered in Austria: 91 81 1286 940-2 A-LTE is its full NVR designation. We must say, '1286 940' on the front would have been more clear. 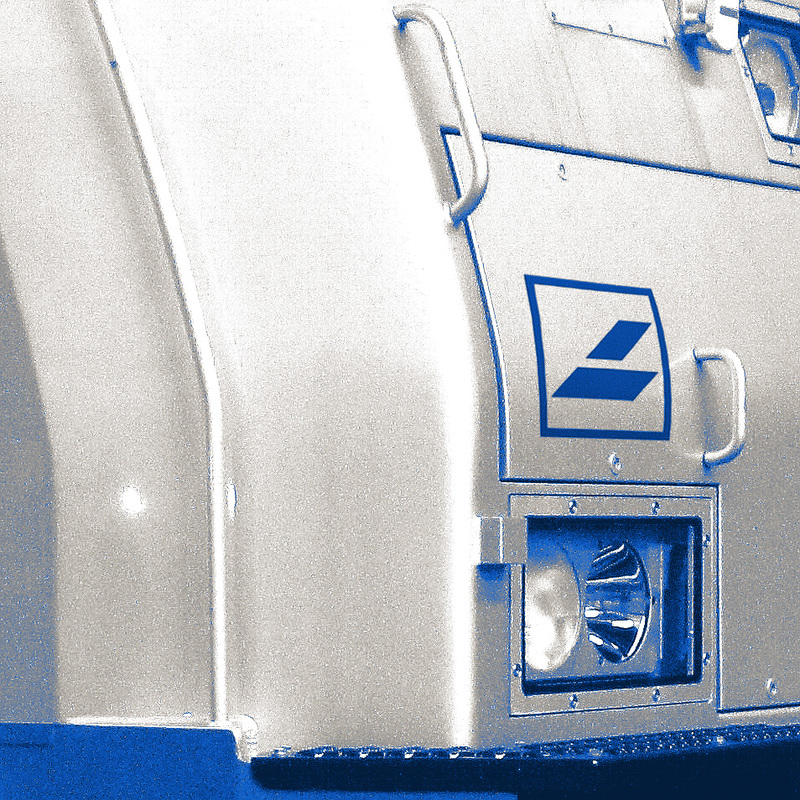 We do not have an image yet, but the locomotive is light grey and has blue logos and striping. It looks similar to Macquarie Rail 186 238 from a few years back. Thank you for all mails and notes about this case. This morning, Bombardier officially presented the first of three TRAXX multi-system electric locomotives for the Rhenus Group. 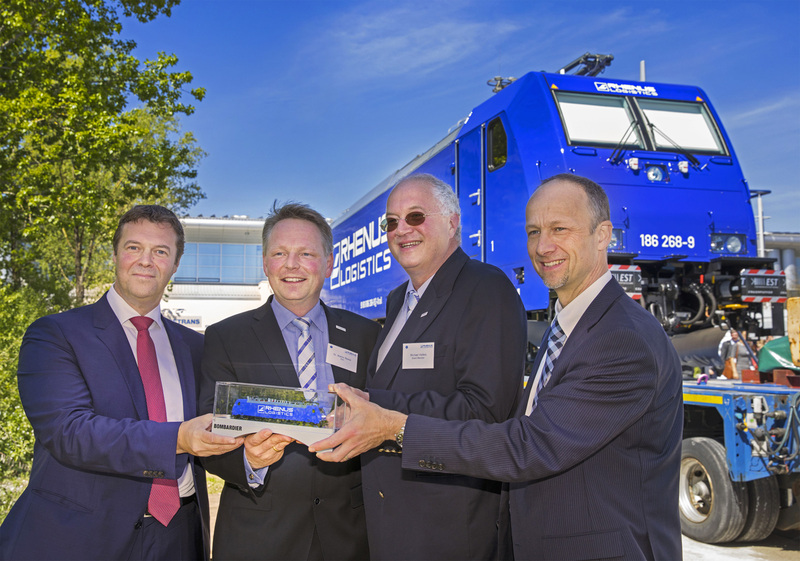 During a small ceremony at the transport & logistic fair in Munich, the blue 186 268 was handed over to Rhenus. Until the end of May, all three will be commissioned. The Rhenus Group already has similar locomotives in its fleet, so commercial usage of the new machines can start right away. The blue 186 268 and 269 will be registered in Germany and have D-XRAIL keeper markings (XRAIL = Crossrail, of which Rhenus holds a majority stake). The third machine will have a Austrian registration and will be used by LTE, of which Rhenus Rail holds 50% of the shares. This designated 1186 940 will feature a LTE color scheme. Rhenus Rail states that it will use its new TRAXX locomotives predominantly for services to and from Belgium. Other important freight corridors are those from the Netherlands to Germany (Swiss border region) and central Europe. Officially, the machines are equipped for Germany, Austria, Hungary, Czech Republic, Slovakia. Belgium and the Netherlands. Rhenus Rail has decided to order three TRAXX MS locomotives, equipped for Germany, Austria, Belgium, the Netherlands, Czech Republic, Slovakia and Hungary. 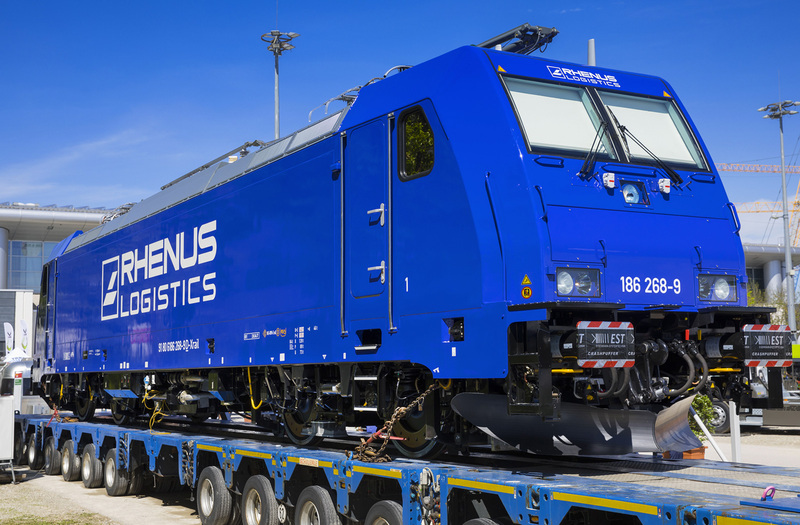 Rhenus Rail is part of the Rhenus Group, that owns 50% of the shares in LTE Logistik- und Transport GmbH and 50,1% of the shares in Crossrail. So Rhenus Rail can make use of a large fleet of modern electrics, and via these operators the company has licenses to operate railfreight in all the countries where the new TRAXX locomotives will be used.